While coming to UK, there are a few things to have in consideration. 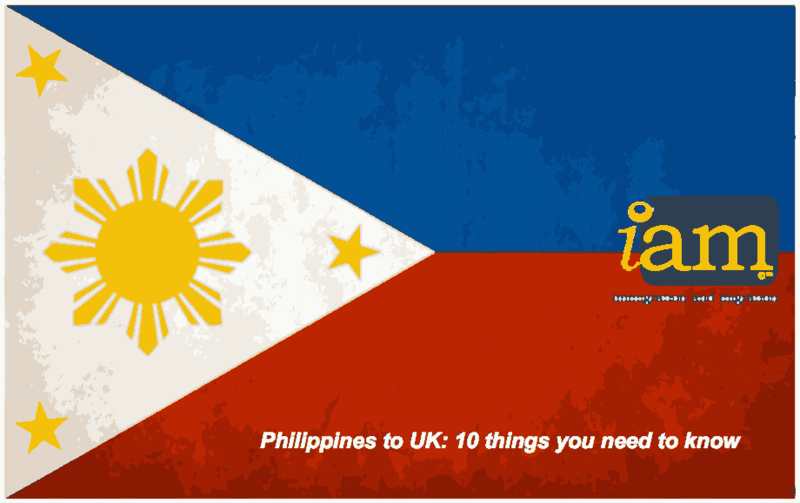 This article might be helpful for you, Philippines to UK: 10 things you need to know. 1. Most UK visa applications from Filipino nationals are successful. 89% of Filipino applicants were granted UK visas. Factual errors in the documents they submitted, adverse immigration history, and applying for the wrong type of visa, which brings us to number two the most common reasons why some Filipinos fail to get a UK visa. 2. 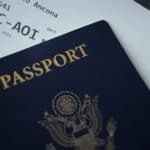 There are different types of visitor visas. 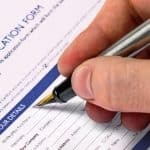 Be aware that, you can get denied when you apply for the wrong one. Be honest that is all. State your true intentions when visiting the UK. For example, those who want to see their relatives in the UK should apply for a Family visitor visa and, not for a general visitor visa, which is mainly for tourism purposes. 3. A business visitor visa is not the same as a work visa. If you are visiting the UK for less than six months to carry out activities related to their profession (attend a conference, meeting or training session) should apply for a business visit visa. On the contrary, people who intend to work in the UK for less than 24 months should get a work visa. – Foreign Placement Agency refers to a foreign principal indirectly engaging the services of Overseas Filipino Workers or OFWs. 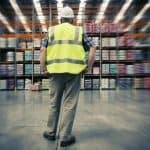 – Private Employment Agency refers to any person, partnership or corporation engaged in the recruitment and placement of workers for a fee, which is charged, directly or indirectly, from the workers or employers or both. <<If the job you are applying for was posted by a Recruitment Agency (either a foreign placement agency or a local employment agency); verify, first, to make sure the agent you are dealing with is authorised or licensed by POEA (Philippine Overseas Employment Administration) and has the proper job order and the person transacting business with you is legitimately connected with the licensed agency. You should apply only at the registered office of the recruitment agency. If the recruitment is conducted outside the registered office address, verify if it has a provincial recruitment authority issued by POEA or has been allowed to conduct recruitment activity outside their office. Ask for a copy of employment contract and study the terms and conditions. Do not pay the any fee unless you have been hired and signed the employment contract. Always ask for a receipt corresponding to any payment. >> This paragraph was drawn from Philippine Overseas Employment Administration: POEA Guidelines. Agencies shall charge from their principals a service fee to cover services rendered in the recruitment, documentation and placement of workers. 4. You can apply up to three months before your date of travel. The standard processing time for a UK visa is 15 working days from the time you submit the application. Note: do not book a regular ticket until you get your visa to avoid incurring unnecessary expenses. 5. If you need a UK visa “pronto’’, there’s a 24-hour service for that with extra costs. From February 23, British Embassy Manila will offer the 24-Hour Super Priority Visa Service. The processing time is cut to one day only. Specially targeted to businessmen and employees who have been asked to go to the UK at very short notice period, this service costs P45,000. Even though, the large sum needed for it, the 24-Hour Super Priority Visa Service does not guarantee the approval of a visa application. 6. You have the option of retaining your passport while your visa is being processed. 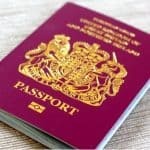 Those who need to travel while waiting for their UK visa – which usually takes 7 to 15 working days to process – may benefit of the Passport Passback option for P3,000. There is also a Priority Visa Service, which processes applications for 3 to 5 working days, that is available from February 23 for P7,500. 7. Can’t go on leave? You can make “prime time” appointments for a fee. For any reason you are not able to submit in the “normal hours”, no worries because the UK VAC has a Prime Time Appointments service that can process visa applications outside of “normal hours” for P3,750. As well, other premium services include the use of a lounge for personalised service (P2,500) and SMS updates at various stages of the visa application (P150). 8. 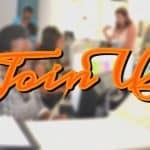 You need obligatory to make an appointment to go to the UK VAC. Attention: the UK VAC does not accept walk-ins. Application, payment and appointment must be made online to attend the visa application centre. The whole process will take you about 30 to 45 minutes. 9. Interviews exception for a UK visa. Applicants do not need to stress over the possible questions that they will get during their application at the UK VAC as the process does not include an interview. Except for those applications that documents doesn’t satisfy the case workers and interview deem necessary to support their applications. After all, they will still need to make an appearance to submit their documents and give their biometric details such as fingerprints and a photograph. A third party (agency) is not allowed for submission. The person applying is the one who needs to attend the appointment. 10. When it comes to savings, there is no specific “secure” amount when applying for a UK visa. The most common question asked by Filipinos whenever they apply for a visa is: “How much money in savings do you need to get approved?”. The officials at British Embassy Manila have refused to give a specific amount but saying that their main consideration is how the person is planning to spend in the UK given his savings and annual income: “It’s hard to understand how one person will spend half of his annual salary on a very short trip”, one of them said, pointing that the key is living within one’s means. iam can help you to come to UK depending on the visa you are interested in. Please, complete our FREE IMMIGRATION ASSESSMENT to assist you properly. Or, call us on 0333 006 4506.